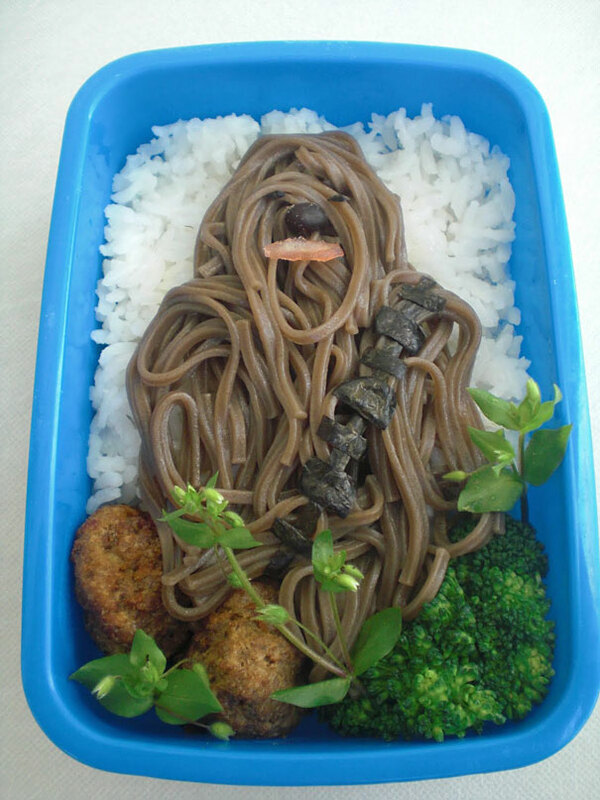 I have seen pictures of amazing bento boxes before, but some of these meals (along with desserts) are just fantastic. And the (not so) little nerd in me loves the Chewbacca one. Previous PostHow to Create Hype? Use Food!